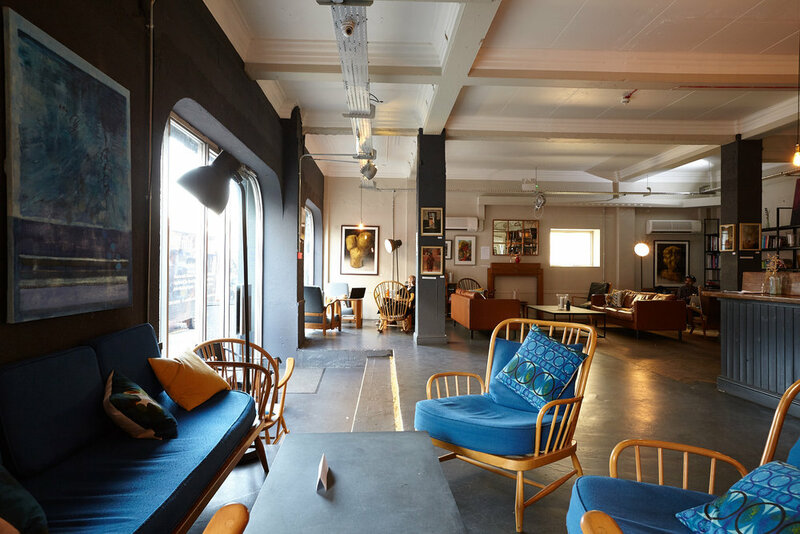 GREEN ROOMS is London's arts hotel, a social enterprise that offers affordable accommodation in a beautiful setting that inspires creativity. We also have several events spaces available for hire, a restaurant and a bar. 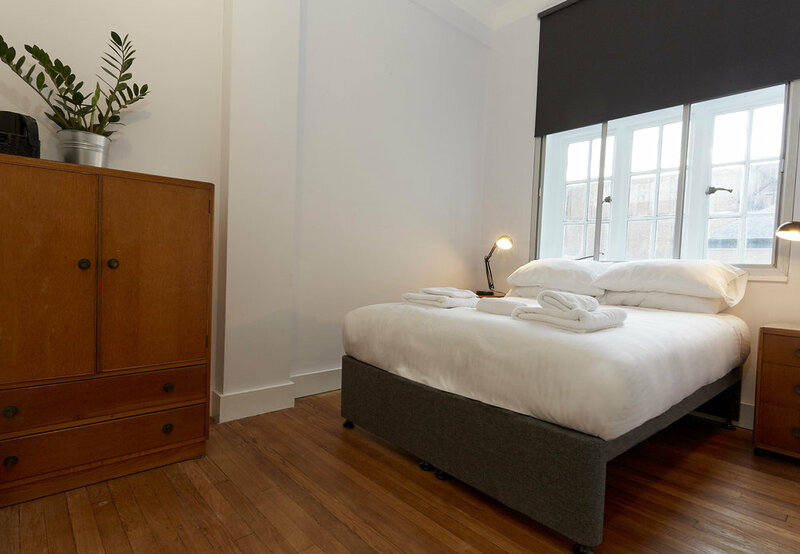 Green Rooms is located opposite Wood Green tube station, just 12 minutes from King’s Cross and 20 minutes into Central London on the Piccadilly Line.